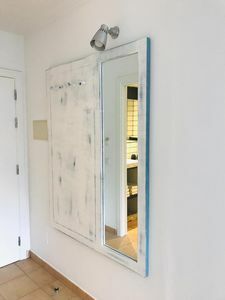 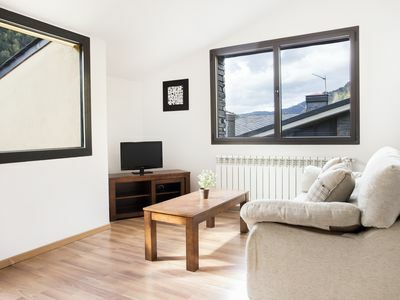 Apartment, House teva, canillo, / terrace, parking, wifi, free ski storage ..
Can Pep 2 apartment in Canillo with WiFi, balcony & lift. 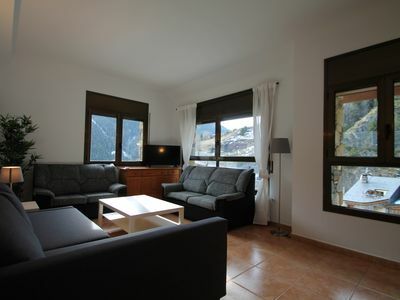 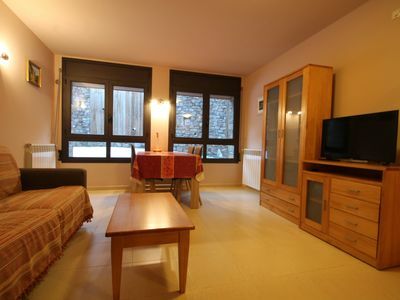 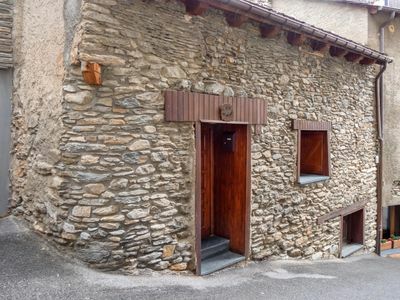 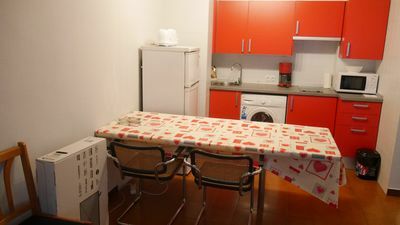 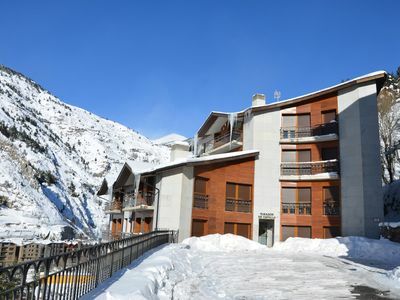 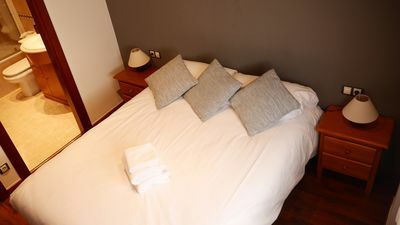 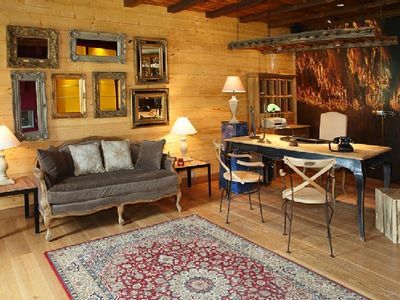 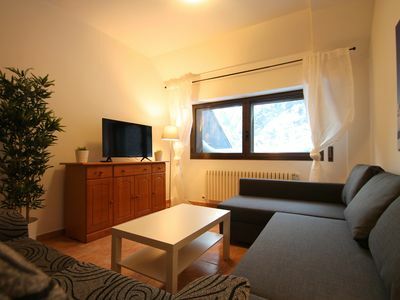 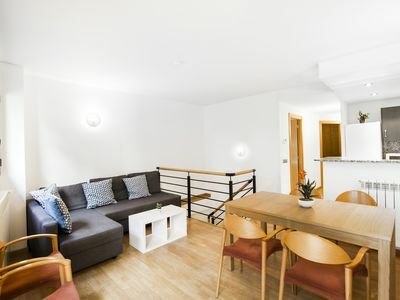 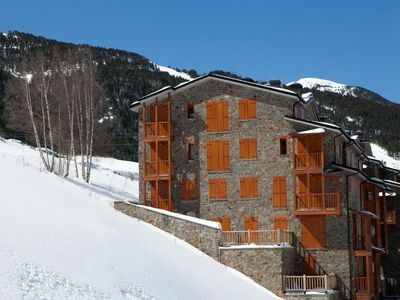 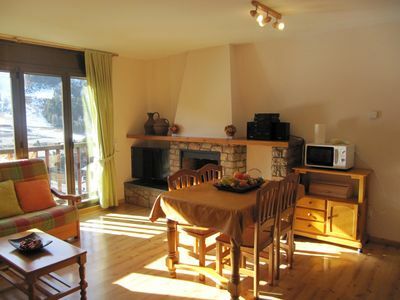 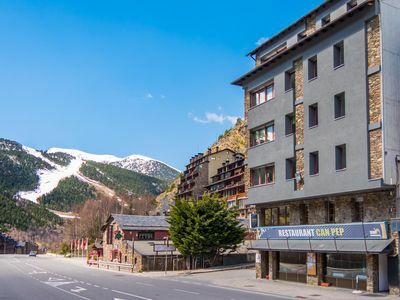 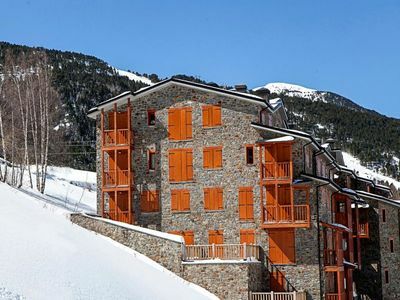 Peretol 1H apartment in Canillo with WiFi, balcony & lift. 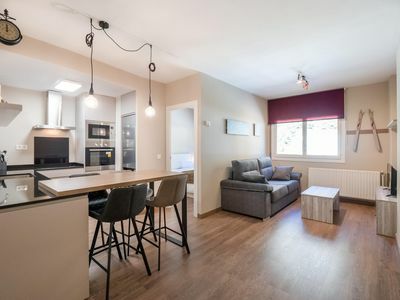 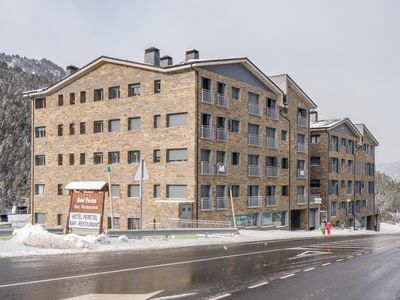 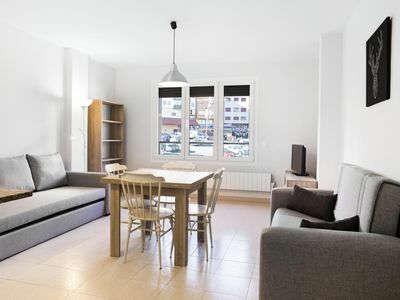 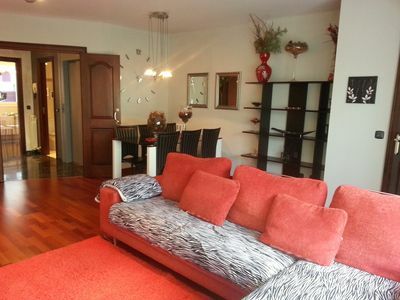 Peretol 3D apartment in Canillo with private parking, balcony & lift.